Managed Linux dedicated servers are designed to enhance the performance by handling heavy traffic workloads. Our re-engineered Linux web hosting servers, offer fast speed with reliable uptime to manage all your web and IT needs, without any hassle of its maintenance or upgradation. Why i2k2 for Dedicated Linux Servers? i2k2 Networks provide performance oriented, managed and cost-effective Linux Dedicated Servers hosting. With highly secure and redundant dedicated servers you can reduce your capital expenditure, optimize your IT spending and enjoy a great service support as well. We provide easy-to-use web application management tools and round-the-clock live technical support which makes administration and support highly straightforward. We also offer all the possible customization and configuration so that your business needs are exactly met. Local Storage: Users can choose from a wide array of budget-friendly local drive options to suit your business needs. i2k2 caters to enterprise-class Solid State Drives (SSDs) great for applications that require high random I/O operations per second (IOPS) performance with low latency. 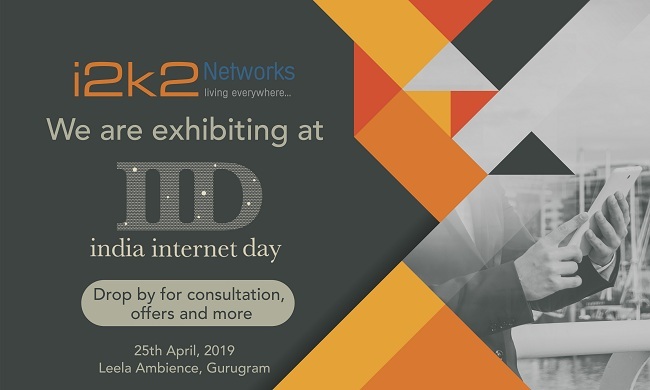 i2k2 also offers Serial-Attached SCSI (SA-SCSI) hard drives and Near Line SAS (NL-SAS) ranging from 100 GB to TBs, as per customer requirements. RAID Configuration: To protect hard drive failures and increase their efficiency, we offer RAID 10 Controllers. Ready to sign up for the best Linux dedicated servers in India? Call us at +91-120-466-3031 | +91-97-1177-4040 to get the most powerful, flexible and managed Linux Server hosting solutions.